Ozone resistant and scent-free premium rubber offers 100% waterproof protection in these popular waders. An adjustable internal calf harness ensures a proper fit while a removable EVA footbed offers cushioning. 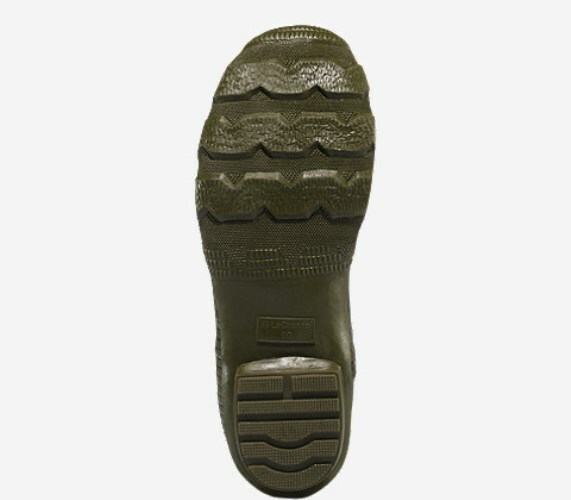 Traction comes from the self-cleaning chevron-cleated outsole that won�t track mud or dirt.